Part rock gig, part eco-glam night, Ripped Up by ReMode is a fashion show with a difference. All the outfits coming down the catwalk have been created, remade and reimagined from discarded fabric and clothing, and in many cases have been designed by our teenage models themselves. Ripped Up is the culmination of a year's work at ReMode, Lochwinnoch's sustainable fashion boutique. 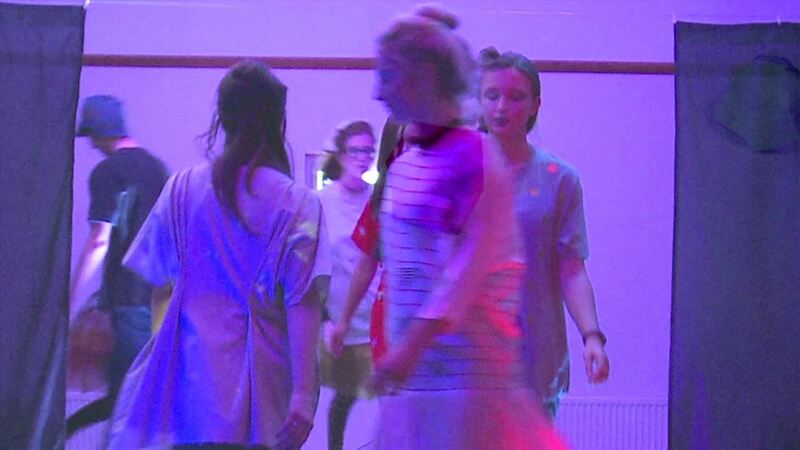 The clothes have been created during workshops attended by teenagers from across Renfrewshire and older members of the local community. Ripped Up aims to draw attention to the huge amounts of waste created by the trend for disposable fashion in the textile industry (currently the second-most toxic industry on the planet) and to suggest creative, fashionable and fun ways to refresh your wardrobe without costing the earth. The band Ghostbaby are creating a special soundtrack for the catwalk, and will be performing live; look out for pop-up fashion stalls too. Entry is free but ticketed; suggested donation £2.